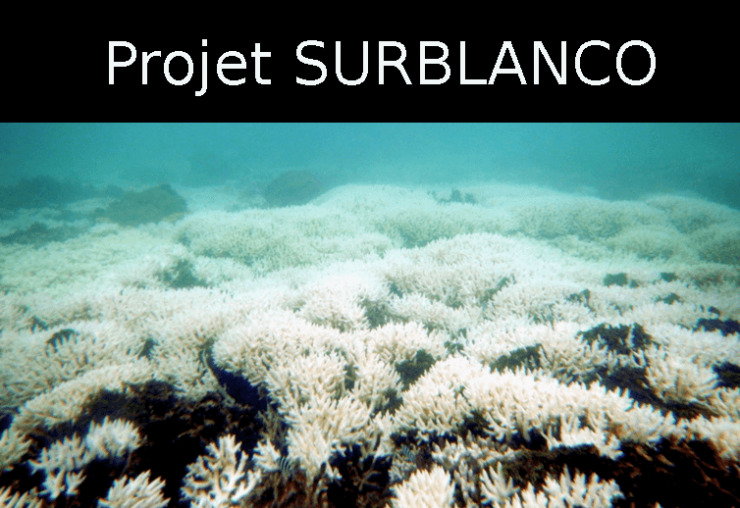 I am interested in understanding the extent to which climate change (both warming and acidification) will affect coral reefs ecosystems. 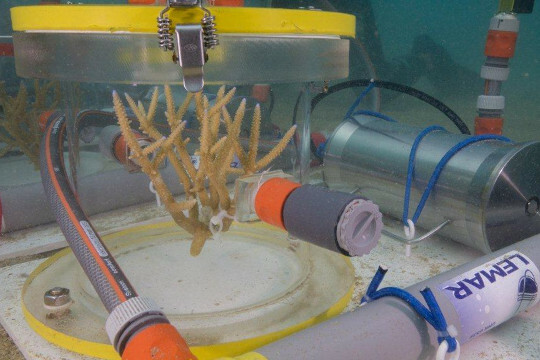 All the experiments I am doing use environmental shifts that are associated with global change, thus providing information specific to coral reef evolution, as well as insight into fundamental evolutionary processes such as acclimatization and adaptation. 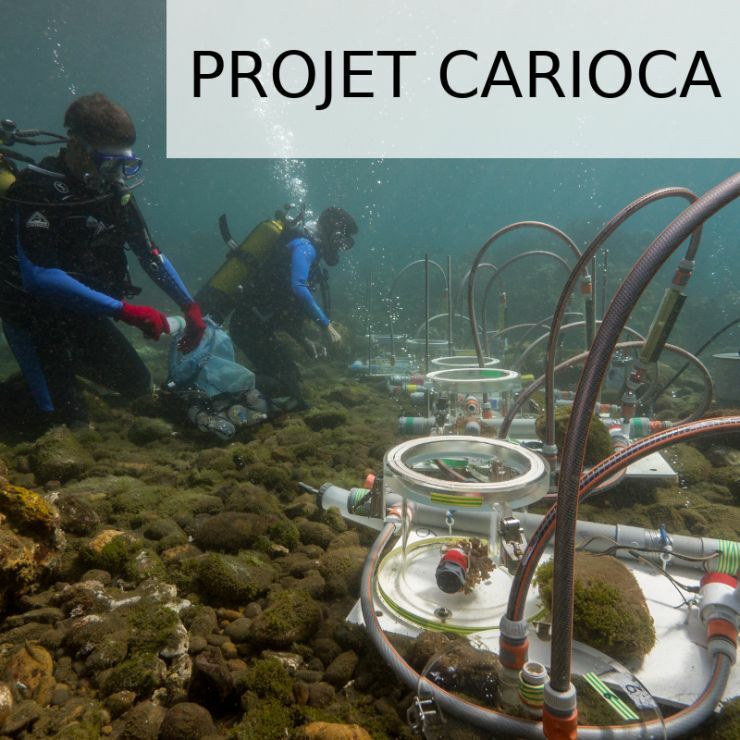 My vision is to scale-up species responses to the reef community level, providing tools to predict the effects of climate change on coral reefs. Limpets, bivalves, Mediterranean shallow-water corals, bryozoan. 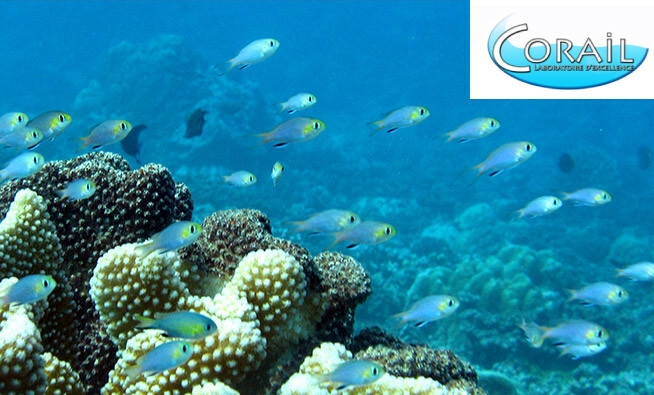 Tropical coral, sea anemone, calcareous seagrass epibionts, invertebrates’ settlement. Boron isotopic (δ11B) and elemental systematics. Lithium isotope compositions (7Li/6Li); carbon (δ13C), oxygen (δ18O) and trace element records on skeletons. Rodolfo-Metalpa Riccardo, Houlbrèque Fanny, Tambutté E., Boisson F., Baggini C., Patti F.P., Jeffree R., Fine M., Foggo A., Gattuso J.P., Hall-Spencer J.M. 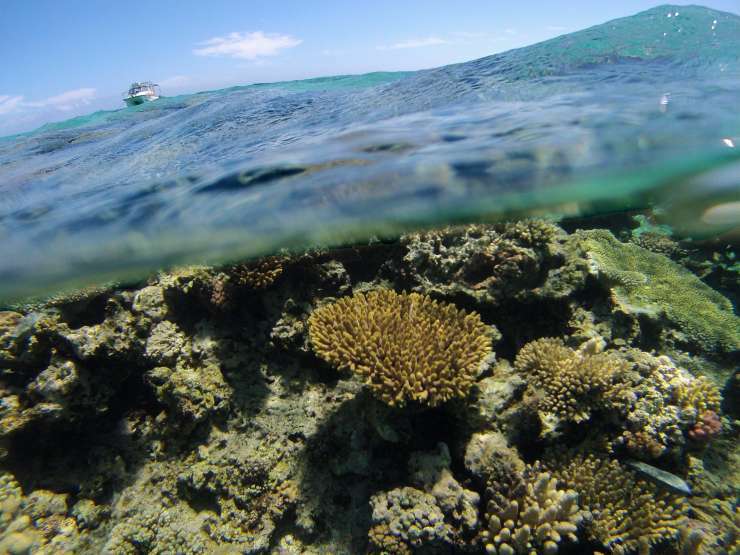 Coral and mollusc resistance to ocean acidification adverserly affected by warming. Nature Climate Change, 2011, 1, p. 308-312.